AIS 140 is the new set of guidelines for Intelligent Transportation System in the public sector. The public transport vehicles in India have new mandates applicable from April 2018 across the country. ITS is a globally proven system that facilitates the functioning of transport systems with improved efficiency and adhering to the safety of passengers. 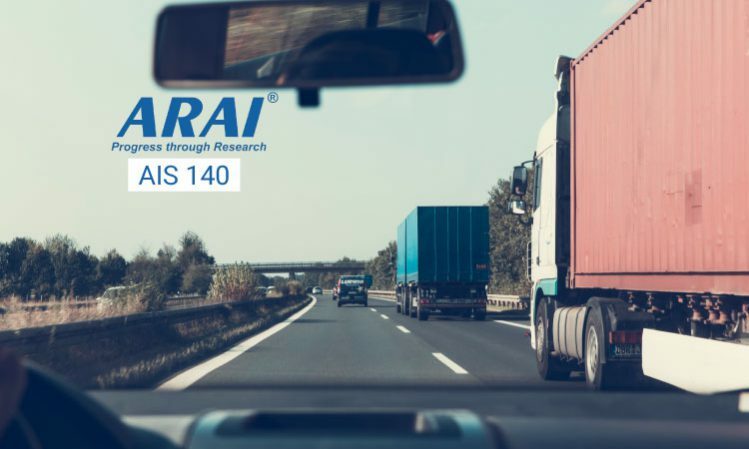 Automotive Industry Standard (AIS) Guidelines contains AIS 140 defined jointly with Automotive Research Association of India (ARAI). Who all need to implement this? Global Navigation Satellite System (GNSS), in real-time tracks the vehicle with ITS device. Indian satellite-based augmentation system (GAGAN) supports in identifying the precise location of the vehicle. The GPS device that supports the external systems like emergency button requires hardware for transmission of data. 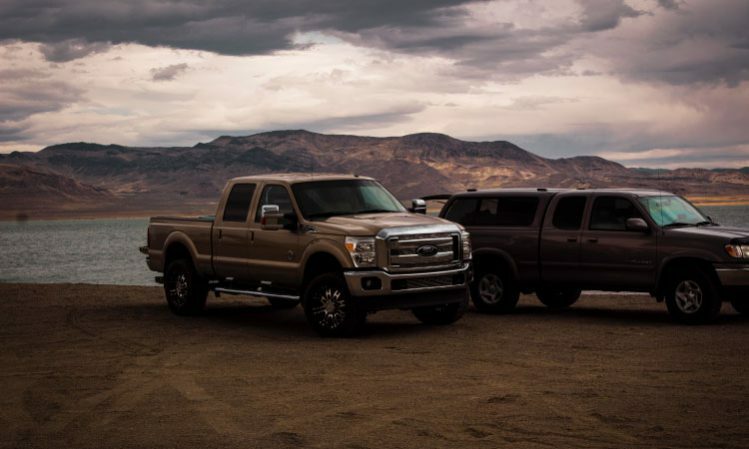 The recommended standard 232 (RS232) developed by Electronic Industry Association (EIA) and Telecommunications Industry Association (TIA) needs to be part of each vehicle. The internal battery of the device must have 4 hours backup, this helps in location update in the adverse circumstances. A device needs to have the inbuilt capacity of data transmission with 2 different IP addresses. One set of data for regulatory purpose and the second to other IP address completely for raising request during the emergency. This data consisting of position, velocity and time (PVT) is transmitted to the control Room servers of State Transport using GSM/GPRS network. The device transmits data in case of disastrous events to the second IP address when the emergency button is pressed, once it activates the emergency response system & the authorities start working. Data transmission frequency from the device should meet the requirement of a minimum of five seconds to a maximum of 10 minutes span even in the power saving mode. The device needs to operate with an embedded SIM (e-SIM) within the tracking device module. GPRS module should have multiple slots of GPRS with the lifespan of at least 10 years to read/ write more than 1 million cycles. The device should support “Over The Air” (OTA) firmware and configuration updates. The device needs to be dust, temperature, tamper-proof, vibration, water-splash resistant, and preferably, IP65 rated. The device needs to store the alerts in case of network interruptions and convey the information on high priority to the configured addresses immediately on the availability of a strong network signal. GPS assisted device should have a unique IMEI number to track the vehicle. It needs to alert the driver on rash driving, applying harsh brakes, and acceleration for which the three-axis accelerometer and gyroscope should be functional. The device should operate using the power from battery vehicle between 8VDC and 32VDC for 12 and 24 volts respectively. The government approves Indian manufacturers of GPS tracking devices that comply with AIS 140 standards. Companies like Accolade Electronics and Trimble Inc. have devices named ACONITS14, TMSI-17C & TMSI-17D to serve ITS in India. Accolade Electronics (AEPL) specializes in Embedded Systems, Solutions for Data Connectivity, Automation, Design, and Development, etc. with huge manufacturing capacity and focused R&D team. It serves Medical, Telecom, and Power Conversion as well as Automotive industries. For the Automotive sector, it has products like Battery Charger, DC Converter, and 500W Inverter. Trimble Inc. is a company with 40 years of technology and market know-how serves the Agriculture, Water Management, Construction, Logistics, Field Service Management, Public Safety Agencies and many more. Their vast experience builds products to meet the modern industry needs. Fleetroot is committed to the quality product, service, and the sole reason for partnering with Accolade Electronics & Trimble Inc is that the Govt. of India approves their devices. We bring solutions to combine application ease, and operational effortlessness giving long term assurance.